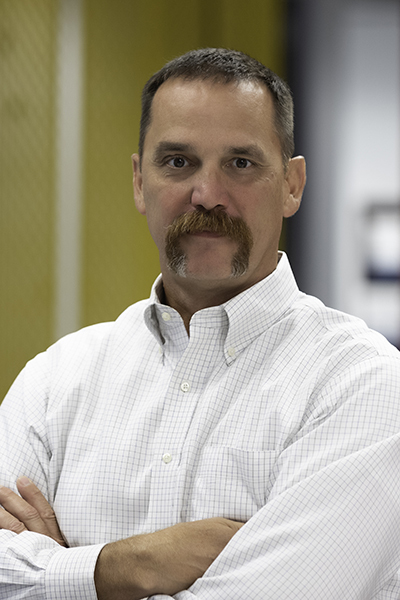 Travis jump-started his career with a diversity of public works projects in Amarillo, Big Spring, San Angelo, Midland, and other West Texas cities. He saw the big impact a small engineering project can have when he engineered and oversaw construction of waterline replacement in a small agricultural community in the Texas panhandle. He reinforced his respect for engineering when rehabilitating Moses Lake Tide Gate, a 1960s Corps of Engineers installation that keeps Galveston Bay waters from rising into Moses Lake, protecting residents along the shore from flooding. His two decades of experience include multi-year programs such as the City of Houston’s water tank refurbishment, and ongoing street and drainage rehabilitation in Dickinson. With West Texas openness, Travis is equally at home on the job site, in regulatory agency offices, and in city council chambers.